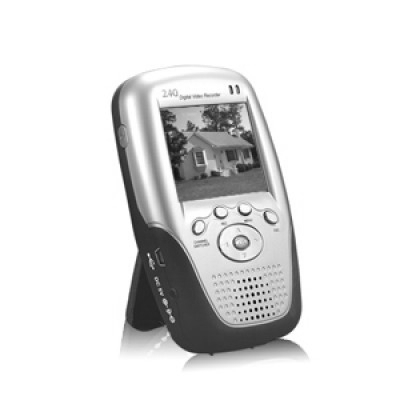 - A touch screen GPS / GSM developed to operate independently or with the tags in real time. 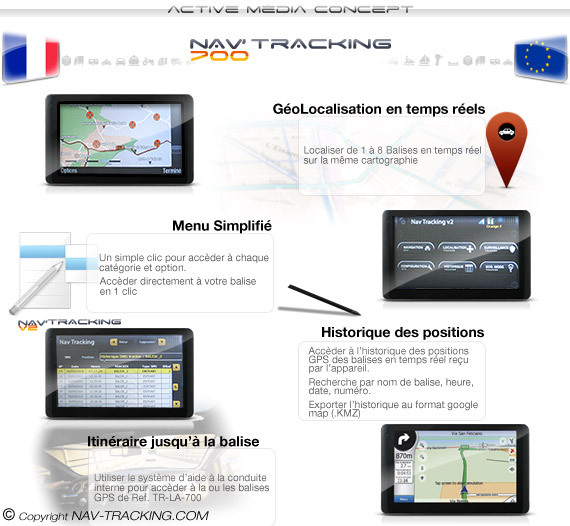 The touch screen features a stand-alone GPS mapping France or Europe. 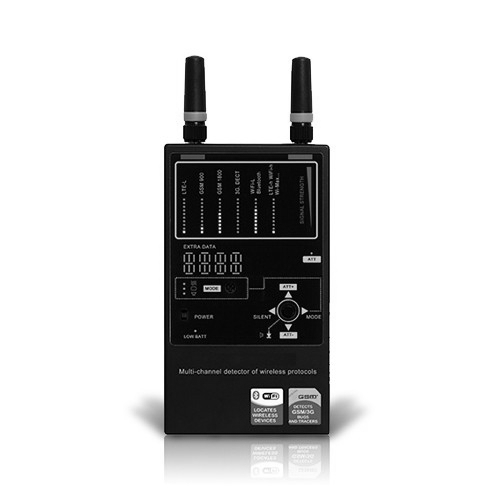 Specially designed for geo locate and release in real time with the GPS TR-LA-700 (provided) through sending and receiving SMS. 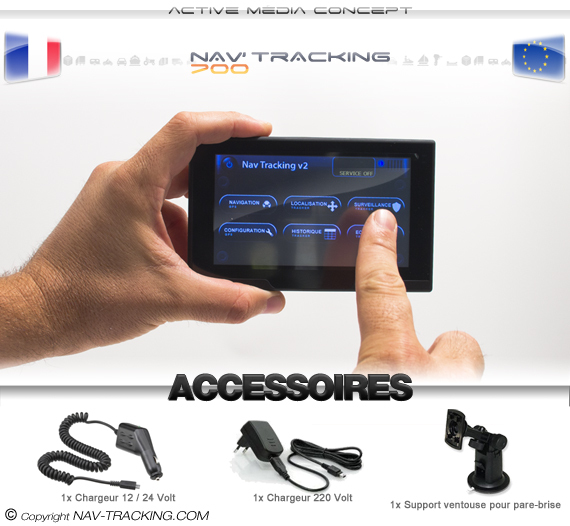 The touch screen allows GPS to find in one click in real time the positions of the Tracker TR-LA-700 vector mapping GPS "NAV TRACKING V2". 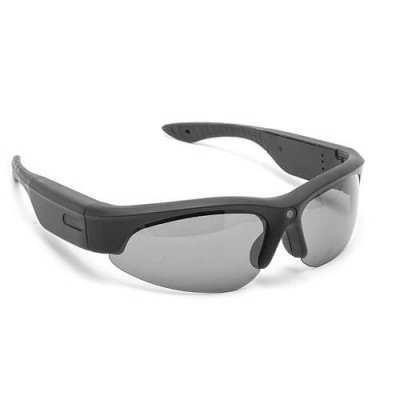 the screen and the tag did not need to login server for communicating with the tag (cost of SMS for each position request). 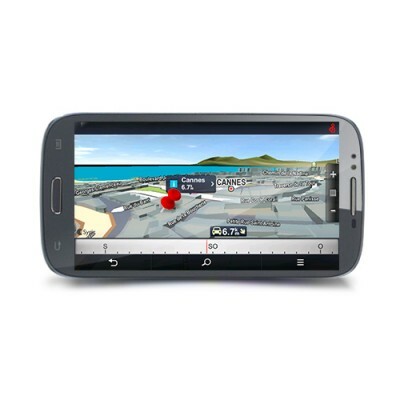 You will need 2 SIM cards (prepaid or fee) before you begin to use the entire screen location GSM / GPS and GSM plotter / GPS. You can choose your mobile telecommunications provider (or EUROPE FRANCE). 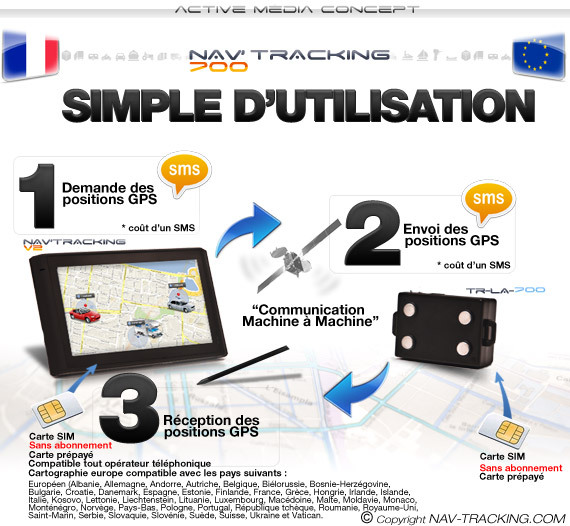 This will allow you to more easily locate your geo tracker in France or abroad, because the GSM network is much wider than that of GPRS. 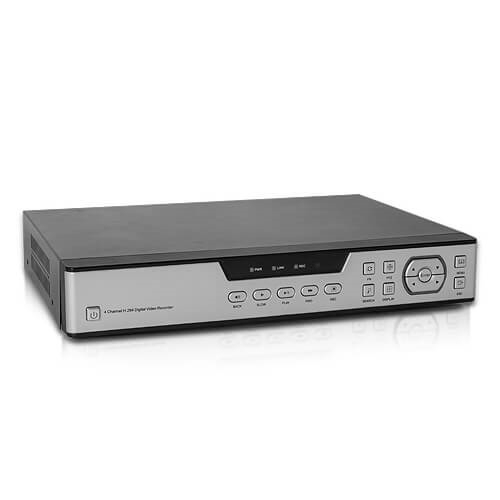 - Receive real-time positions of GPS plotters TR-LA-700. 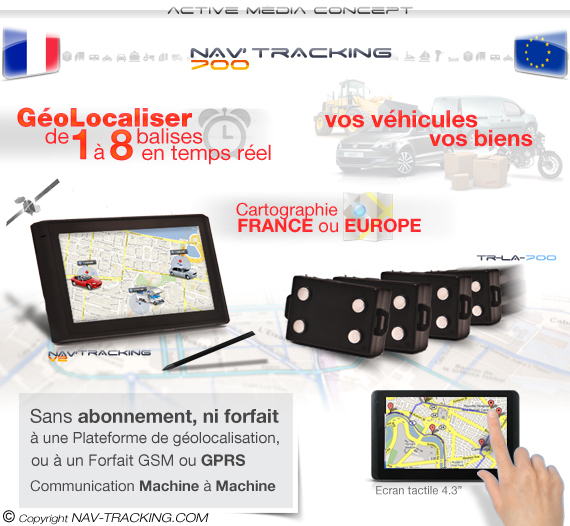 - Can accept tags from January to August in real-time GPS TR-LA-700. 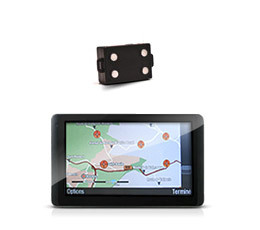 - Calculates the route automatically between the screen and the GPS TRACKER TR-LA-700 using the internal GPS. 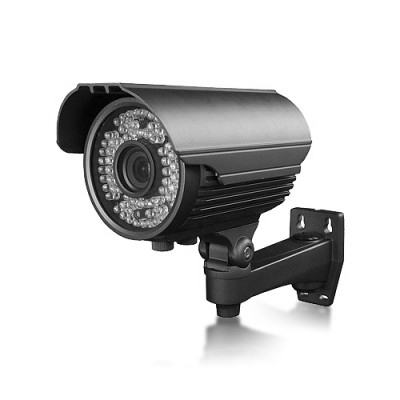 - Set the GPS tracker in "energy saving"
- Only works with tracker TR-LA-700.